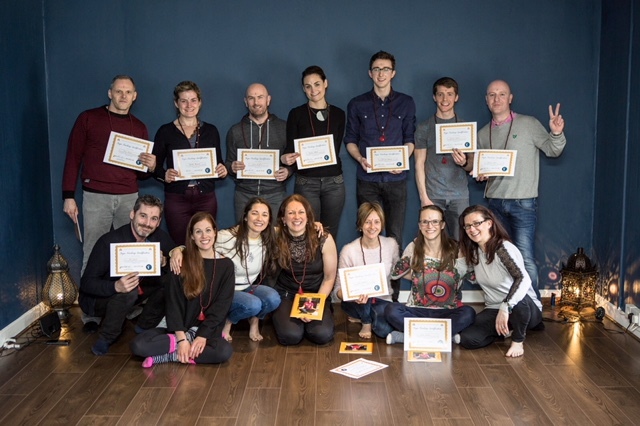 There are many reasons for students to take up yoga and 1 of those reasons is to help them lose weight but just how effective is yoga for weight loss? The answer to this question will depend on the style of yoga that you join and how active you are before joining. There are many different styles of yoga on offer these days and the style you go for will greatly effect how successful you are at shifting the excess pounds. 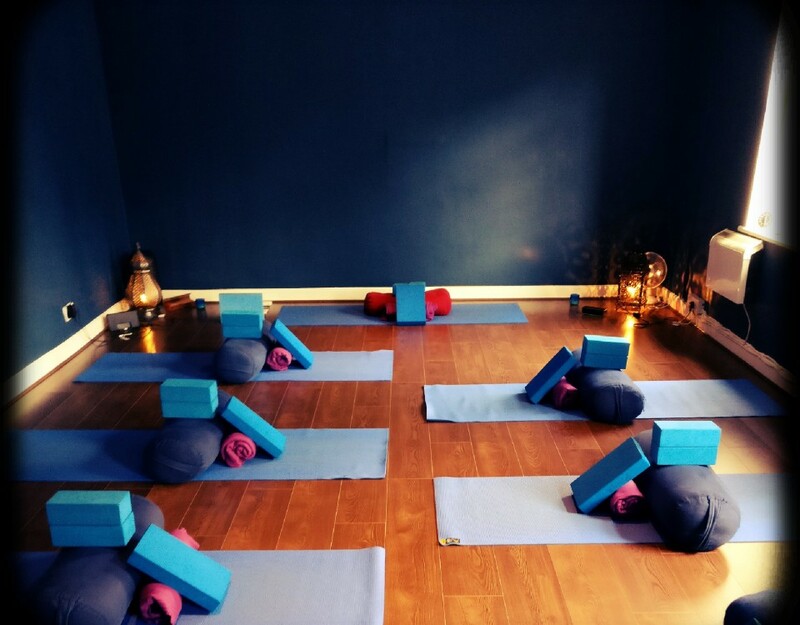 If you have a very sedentary lifestyle and have never done any yoga before, a hatha yoga class is a good place to start. This is a gentle, slow paced, yoga practice which will encourage you to be more mindful in your everyday life. It will help you to de-stress and as a result can help to prevent weight gain. There is a strong focus on learning how to breathe fully in most yoga classes, which will help improve a sluggish digestive system. To get faster results you can join a vinyasa or ashtanga class which is more physically demanding. 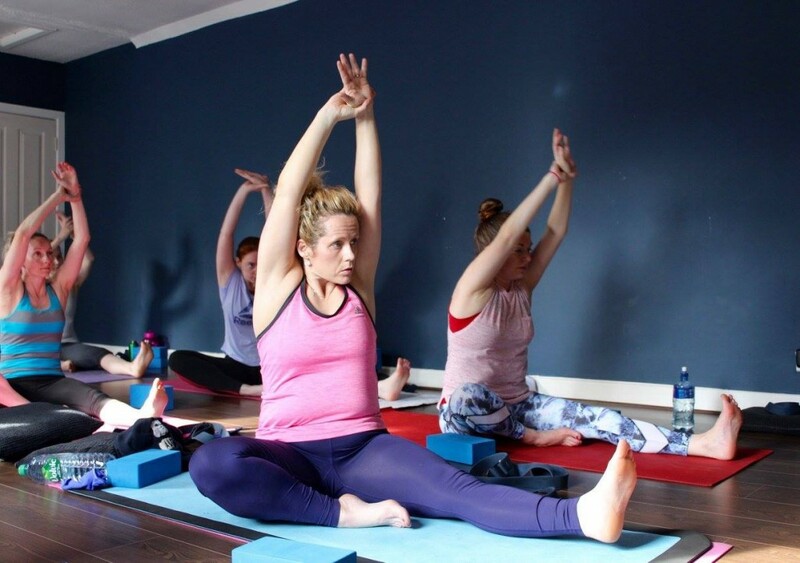 As well as the benefits you gain from deep breathing throughout the class these styles of yoga will give you a cardio workout where you will build a heat in the body and potentially break a sweat. 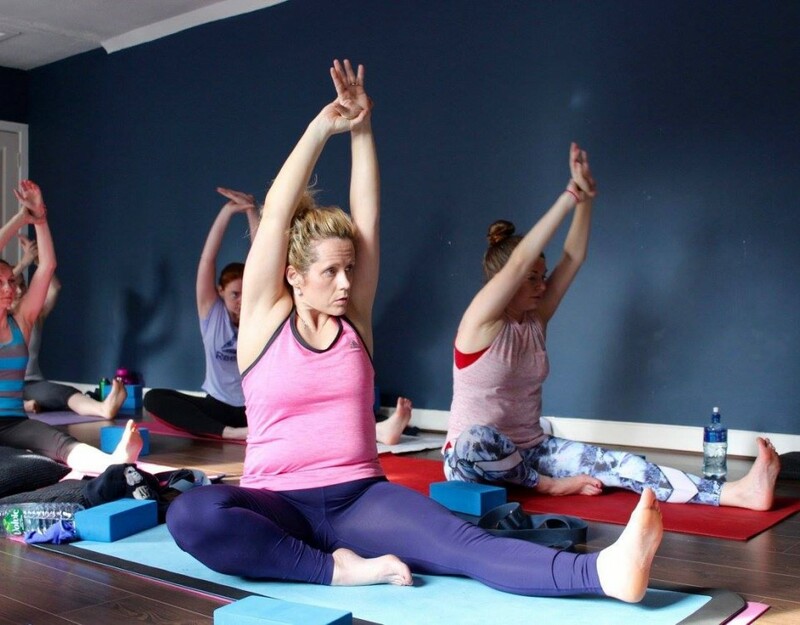 Although the goal of yoga is not to lose weight, there is no doubt that it can be a great way of getting your body back to a natural weight for you. The combination of good exercise with being more mindful about the foods you put into your body and less stressed in your life means that yoga is undoubtedly a useful tool for losing weight. 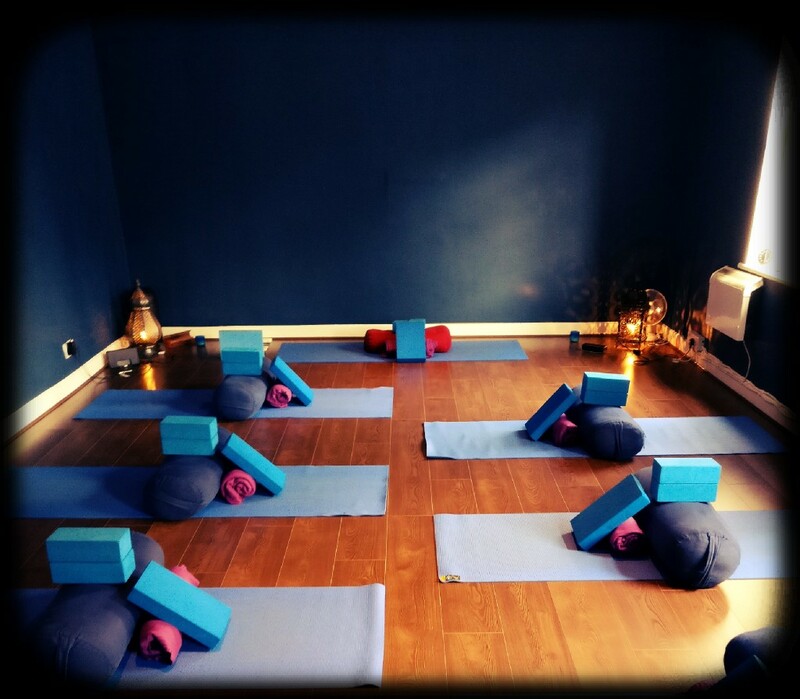 If you would like to try out a yoga class in a friendly and open environment then Durga Yoga Studio in Maynooth, Co.Kildare is a place to go.